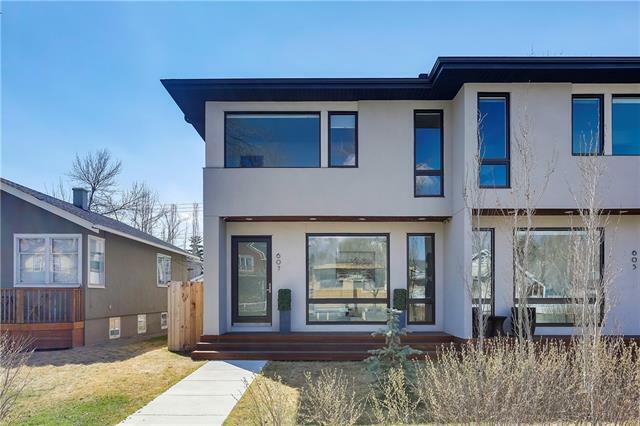 Find Century 21 Bamber Realty Calgary REALTORS®, local Calgary real estate for sale with attached, detached, luxury homes plus new downtown Calgary Condos. Whether you are looking to sell your current property or purchase your next beautiful home, our Century 21 Bamber Realty website will keep you well informed of today's market trends our team of REALTORS® are available to provide you with the most innovative solutions and answer the most comprehensive questions. 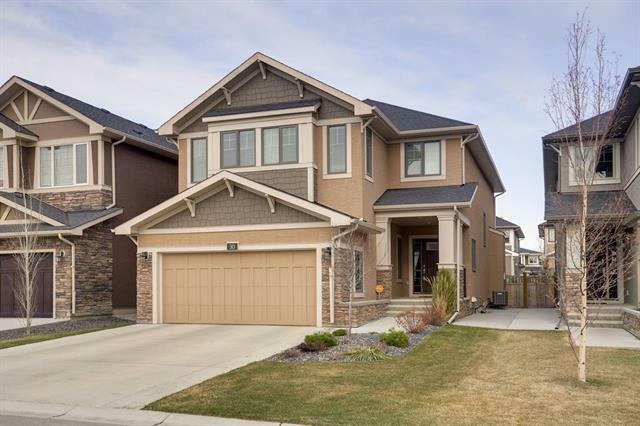 Calgary real estate for sale include an amazing array of properties, from single-family homes to Calgary Condo Buildings and everything in between. The city of Calgary is also famous for its beautiful communities, rich with history and character. 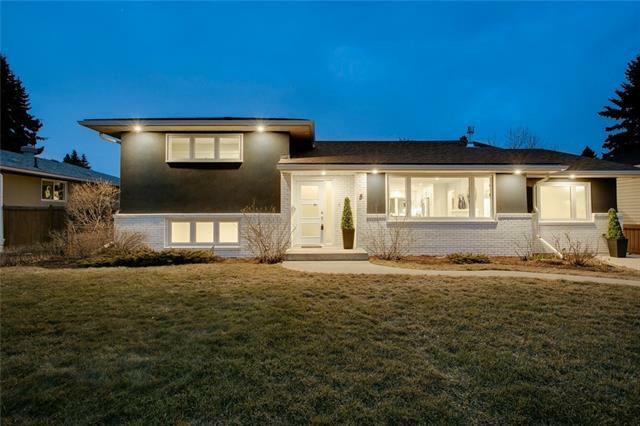 Whether you're a new or experienced home buyer we are committed to providing the knowledge needed to make informed decisions about your Calgary real estate goals. 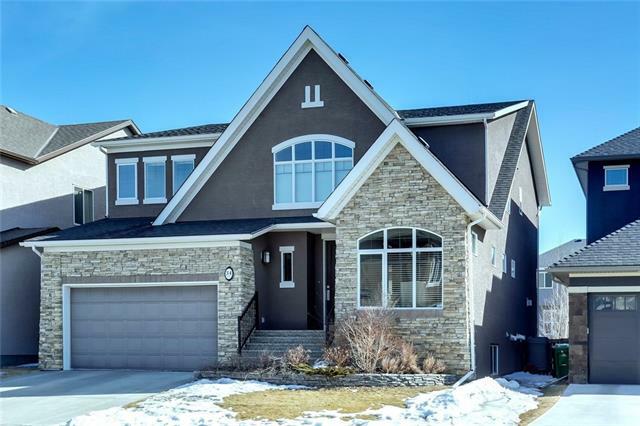 Century 21 Bamber Realty Calgary is the number one Century 21 office in Alberta and is regularly in the top ten offices for Century 21 Canada. Our brokerage has been in existence for over 30 years and has over 180 well trained, conscientious agents with a vast experience in all aspects of real estate, whether it be residential, commercial or rural. Our agents tend to stay with our brokerage and most have been with us for most of their careers. Our brokerage is centrally located for convenience for agents and clients. Also we are a full service brokerage maintaining a full time staff of reception, marketing, conveyancing and administration. Let us and our agents help guide you through your next real estate transaction and we look forward to being your adviser for all of your real estate needs. Collector? Only our offices can give home Buyers & Sellers reward miles. Learn more. Our offices have raised millions for local familes living with disabilities. Learn more.